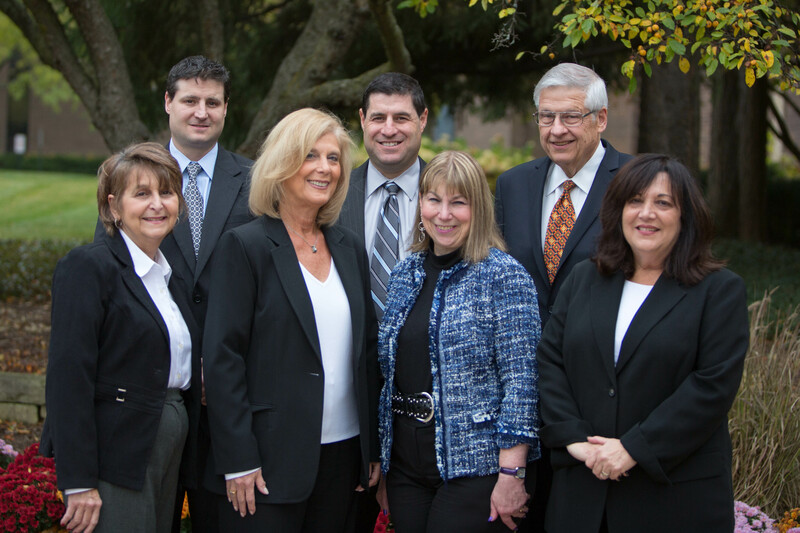 Orzoff Law Offices focuses its practice entirely on workers’ compensation and personal injury cases. Our Illinois law firm was founded in 1966 by Stewart Orzoff with the goal of protecting the rights of injured people and maximizing their financial recovery. His sons, Michael and Scott Orzoff, have been with the firm for a combined twenty­nine years. Our long­time support staff includes Rachel Poli, our head legal secretary who has been with the firm for 39 years; legal secretary Bonnie Orzoff, who has been with the firm for 37years, and legal assistant Robin Kahn who has been with us for 7 years. We understand that whether you are injured at work or in a personal injury accident caused by a third­party, this is a very trying time for you. We pride ourselves on giving personalized attention to each of our clients. We will always advise you and make certain that you have all of the information that you need to make critical decisions about your case. We will return telephone calls and respond promptly to your inquiries. Our experienced workers’ compensation and personal injury attorneys will fight on your behalf to ensure that you receive the compensation you deserve for your injuries. We are committed to winning your case. We have achieved successful settlements and verdicts for thousands of injured people. Because of our reputation, we are considered to be “lawyers for lawyers,” as 50% of our cases are referred to us by attorneys not familiar with workers’ compensation or personal injury law. We are pleased that many of our satisfied clients have also referred their family, friends, or co­workers to us who have suffered job injuries or have been hurt in personal injury accidents. If you have been injured or a loved one killed due to the negligent actions of another person, contact the Orzoff Law Offices today for a FREE consultation from an experienced workers’ compensation and personal injury attorney. 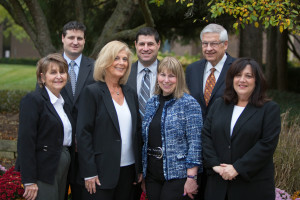 We handle all workers’ compensation and personal injury cases on a contingent­fee basis. If there is no financial recovery, then there is no fee. We have two convenient offices in Northbrook and downtown Chicago. If you are unable to travel to one of our offices, we will be happy to meet with you at your home or in the hospital or nursing home. Spanish and Polish language legal services are available.